Whether you live on a lake or pond or are considering creating your own pond area in your backyard, one of the biggest issues you’ll face is controlling the algae amounts in it. This ubiquitous, unwelcome plant life can make having a body of water next to your house feel like a chore. Algae obscures the beautiful looking water and depletes it of valuable oxygen. 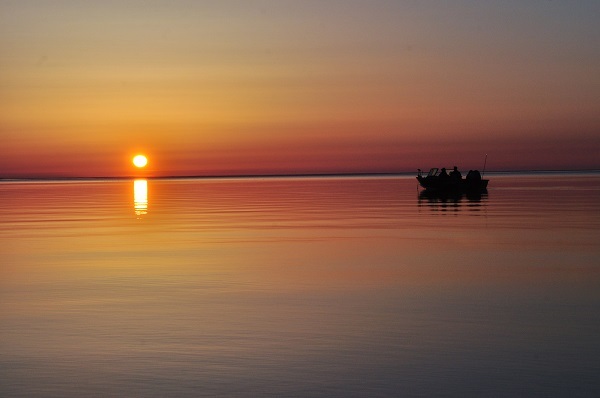 The good news is, with a few simple steps, you can stop seeing green and start seeing the beautiful, unobstructed tranquility of your body of water. Algae differ from plants or weeds in that they don’t have true leaves, roots or stems. 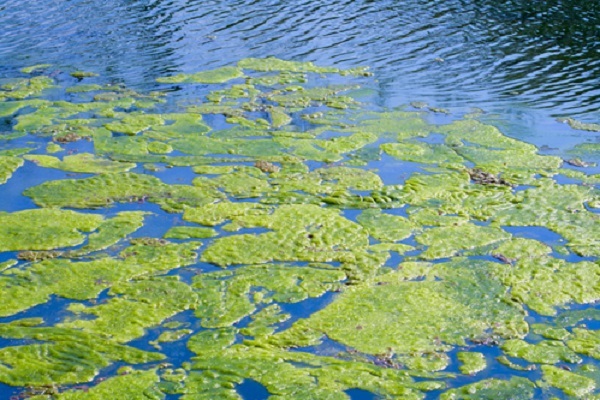 The first step in controlling algae in your lake or pond is understanding it. Algae are plants that through photosynthesis, combine water and carbon dioxide to form sugars for growth and energy. Algae produce oxygen, a useful by-product, but when the sun is not out, they quickly respire. When this occurs, they start using up the stored sugars and oxygen to form carbon dioxide, which depletes the oxygen in the pond or lake. Algae is commonly referred to as “pond scum” or “pond moss” and typically forms greenish mats on the water’s surface. Algae usually begins its growth along the edges or bottom of a pond or lake and mushrooms up to the surface buoyed by the oxygen it has produced. Algae can also form fur-like growths on logs, rocks and other types of plants in and along the water. The texture of these growths may be slimy, cottony, or course. There are many groups of algae. The green group has more than 7,000 species in a variety of habitats. Algae can be found in almost any habitat on earth as long as moisture is there at some time, even if that time is very short. There are basically two types of pond algae. The first is planktonic algae or green water algae. Planktonic algae remains suspended in water and are so tiny, the will pass through even the finest of filters. This type of algae bloom can appear as a paint-like scum on top of the water’s surface. The water will turn green throughout. 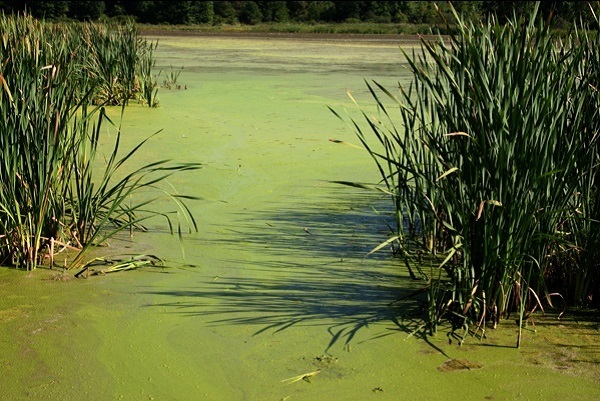 If there is plenty of nutrients and sunlight, green water algae will quickly take over a lake area or pond. The second type of algae is filamentous algae, also known as hair algae. It grows in long strands and attaches itself to rocks, logs and other plants. It will eventually tangle together, forming into thick and unsightly mats that can more than double their weight within a day. No matter the type of algae you have in your lake or pond, we here at WeedersDigest.com are here to help. Weeders digest offers the best products and solutions for lake & pond algae control. Get rid of algae in your lake and pond with a variety of products designed to remove and kill algae. Whether it’s our line of Herbicides & Algaecides or any one of our eco-friendly tools you’ll find what works best for you and your current algae problem.